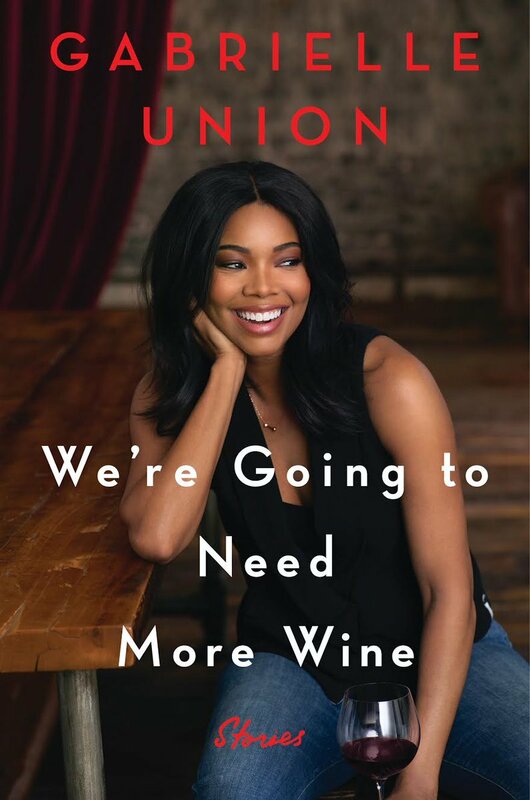 #BeingMaryJane Star Gabrielle Union stuns in red as she makes announcement on book and Memoir We're going to need more wine! ..
How stunning does the 44 year old actress look in the snap taken on the set of a recent shoot..
She recently made an announcement about her Memoir which she wrote.. Looking forward to Gabrielle's Book? ?